Whether Muslims takeover through violence or by using our freedoms against us to advance Islam, the final goal is the same. 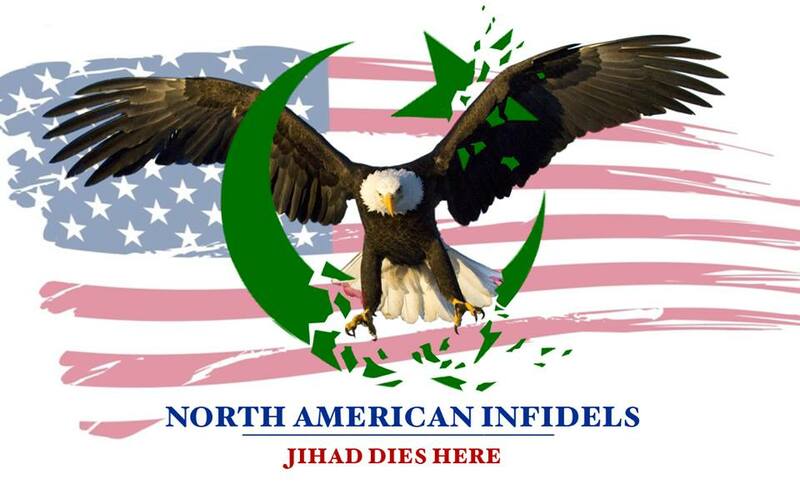 That is an America governed by Sharia Law. While the laws of America are equal for all, Sharia Law discriminates against non-Muslims, apostates, homosexuals, and women. 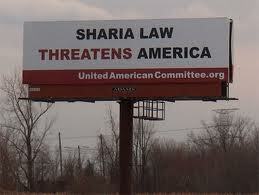 I believe if more Americans knew what Sharia Law demands they would take a stand against it. This will be my first installment on Sharia, and I just want it known that the laws I write about were taken from, the Reliance of the “Traveller, A Classic Manual of Islamic Sacred Law”. The book has the stamp of approval of Al Azhar, the world’s highest learning Islamic school. This first installment shows us how non-Muslims, are treated as second-class citizens under Islamic rule. I will not add any commentary to the laws, this way people can print it out if they like. They are pretty self explanatory, though if anyone has any questions please ask them in the comment section below.Thank you. Thanks Jim, keep up the good work! Thanks guys! Keep up the fight! The above list of “conditions” are taken form the original agreement between the second caliph, Omar bin al-Khattab (r. 634 to 644), and a community of conqured christians in Syria, (thus the name “Conditions of Omar”, or “The Pact of Omar”) and forms the basis for what is known as “dhimmi” or “dhimmitude” today. Sharia law defines a dhimmi as any non-Muslim living under Islamic authority. The whole point is to promote the perception of “submission” or to “feel themselves subdued” by the Islamic authority over them.